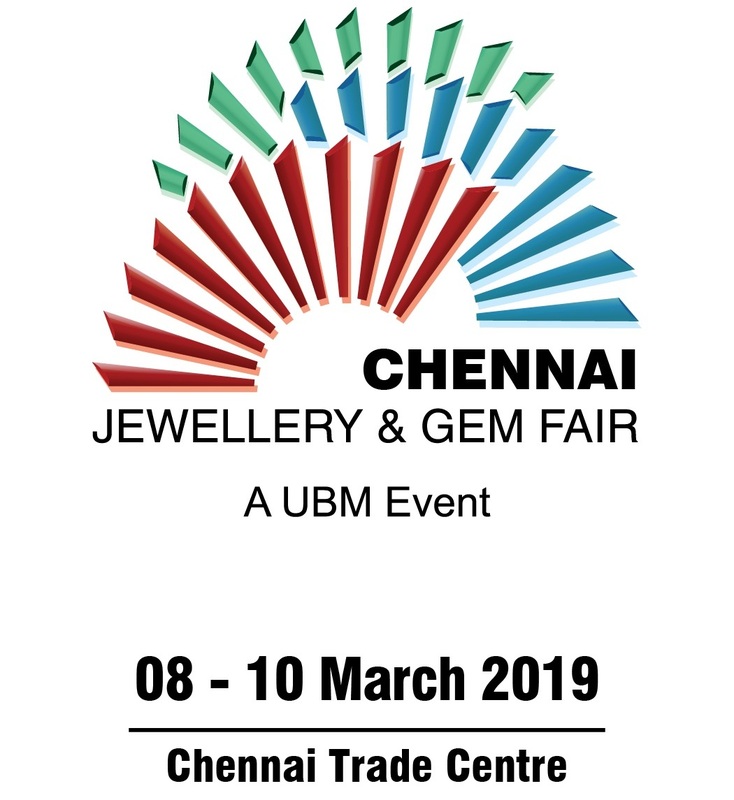 Chennai, February 26th , 2019: UBM India, the largest organizer of jewellery fairs in India, announced the March edition of its premium international B2B jewellery fair in South India – the Chennai Jewellery & Gem Fair (CJGF). The expo, scheduled to be held between 8th – 10th March 2019 at the Chennai Trade Centre is well-supported by the prominent jewellery association -- Chennai Jewellers Association (CJA) and is anticipated to attract 100+ exhibitors and over 30 luxurious jewellery brands. The expo will provide a truly international experience, based on its proven expertise in understanding local, national and global jewellery markets. It will be studded with a number of world-class features such as Gold, Silver, Gem Stones, Machinery and Luxury Pavilions, Seminars, Workshops, Panel Discussions, a Fashion Show and Hall of Fame -- to be graced by key stakeholders and celebrities. · An Artisans’ Zone: The zone will feature innovative skills of artisans who make distinctive jewellery. Some of the displays will include Miniatures and Silver suits . CJGF is a bi-annual event, strategically taking place in October and March every year will be organized by UBM, which in June 2018 combined with Informa PLC to become a leading B2B information services group and the largest B2B Events organiser in the world. Please visit www.chennai.jewelleryfair.in/mar for more information on the CJGF and www.ubm.com/global-reach/ubm-asia for our presence in Asia.